Updated 4 bedroom 2 bath home. Family room in lower level with egress windows. Bonus room off oversized double garage. 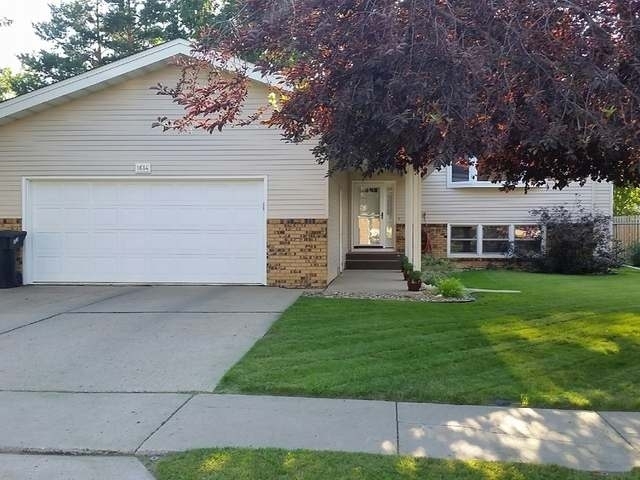 Steel siding, underground sprinklers, large,treed fenced back yard with shed and concrete pad. Dining room leads to covered deck. Newer windows, furnace and shingles. great location close to schools,churches, shopping and dining!